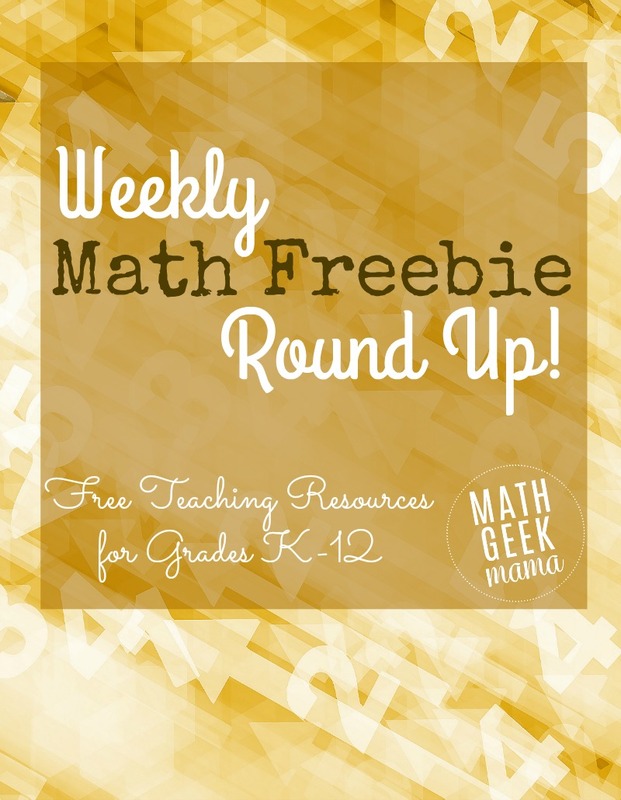 Welcome to the weekly collection of the best math teaching resources from around the web! 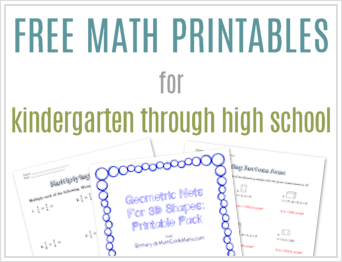 Each week I search for fun and FREE math lessons and games for grades K-12, and then I share them with you! Practice place value and comparing numbers with this fun math card game from Teacher Mom Plus 3! 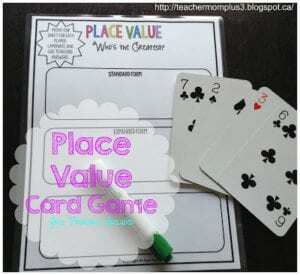 You may also like this place value card game which includes rounding. I’ve also been working on simple money problems with my kids, so I loved this set of money word problems. These are very basic, and perfect for beginners. 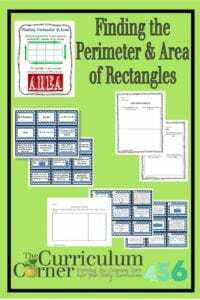 This post at The Curriculum Corner is PACKED with ideas and resources for teaching perimeter and area, including LEGO math ideas! And this page includes tons of resources for grades 3-5. I especially like the weekly essentials pages which include a variety of problems to review each week, specific to that grade level. The strategies pages are long, but may provide some helpful ideas if you’re feeling stuck on how to teach a particular concept. Click here for the K-2 resources. Here are the pages with the weekly essentials and strategies (mentioned above) for grades 6-8. And here are a couple of fun lessons from Yummy Math! This short activity for Father’s Day has students convert a recipe by multiplying and dividing fractions. This lesson has students compare length of daylight to latitude in honor of the longest day of the year, this Monday, June 20th. And lastly, this is not a free resource, but an idea that I think is great: My Favorite No. If you are a classroom teacher, this is a great way to go over problems together and consider common errors or misconceptions! The post is a little long, but at the end she explains how “My Favorite No” works. You could also use this at the start of class after going through exit tickets from the day before. 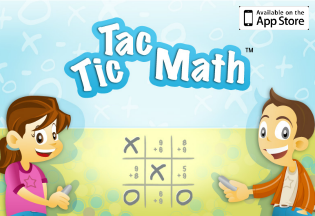 As always, I hope this has been helpful as you seek to make math fun and engaging for your kids! 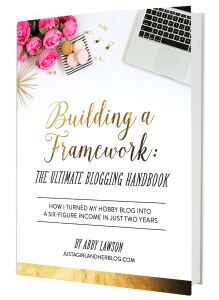 If you’re looking for more great freebies, subscribe to my weekly newsletter to get access to freebies I don’t share anywhere else! Or see all the past roundups here.